This unique shampoo is enriched with pearl powder and pure natural silk. 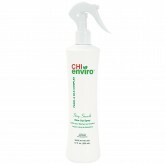 CHI Enviro American S.. 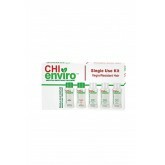 This single use kit provides everything you need to do the CHI Enviro system. 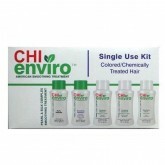 This kit is for hair t.. 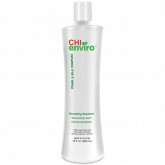 Beat the heat, tame the frizz and ensure longer lasting CHI Enviro American Smoothing Treatment resu.. 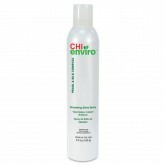 This Smoothing Treatment has a unique formula that is the key to smooth and strengthen highlighted/p.. 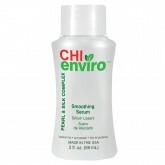 This smoothing treatment helps smooth and straighten virgin/resistant hair. 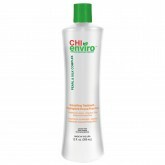 Makes curly hair more ma..